On Saturday, May 11th it is anticipated that a quarter of a million people across 19 countries will participate in the 11th annual Darkness Into Light walk, organised by Pieta House to de-stigmatise suicide and raise funds for suicide prevention, suicide bereavement and self-harm. Joining them will be thousands of people in Northern Ireland walking at 12 venues in all six counties. Electric Ireland proudly supports Darkness Into Light and recognises Pieta House’s flagship fundraising event has become a global movement of comfort, solidarity and hope for all those affected by suicide and self-harm. By walking from Darkness into Light, everyone can play a part in removing the stigma around suicide and self-harm and spreading the power of hope throughout the world. 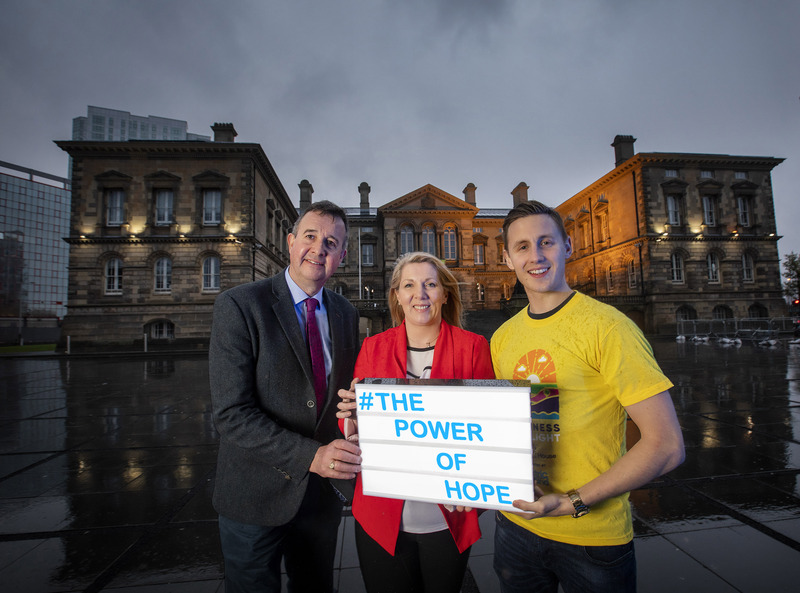 In acknowledgement of this, Electric Ireland has launched The Power Hope campaign to encourage more people to walk and experience the positive impact that participation can have. 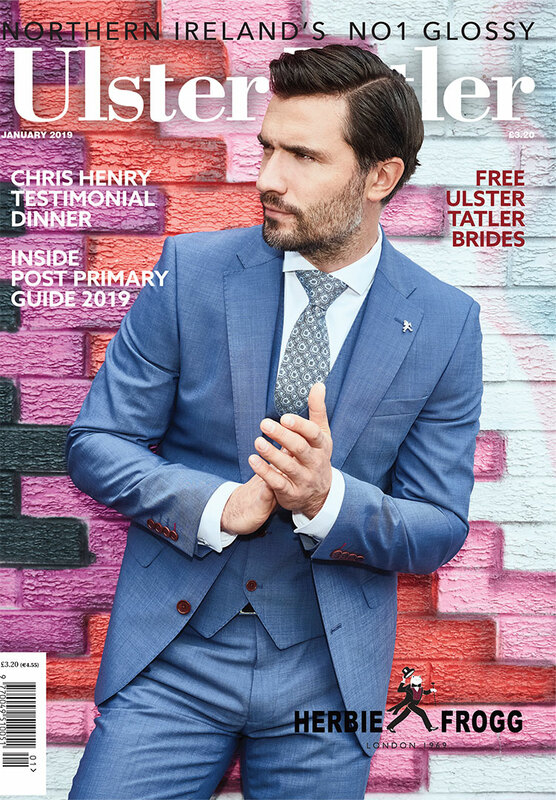 Commenting Clare McAllister, NI Residential Manager, Electric Ireland, said, “Already many thousands of people experience the power of hope that taking part in Darkness Into Light brings. We are extending the invitation to everyone in Northern Ireland to experience it also and to help further strengthen the amazing power of hope brought about by the event by signing up to walk on 11th May.